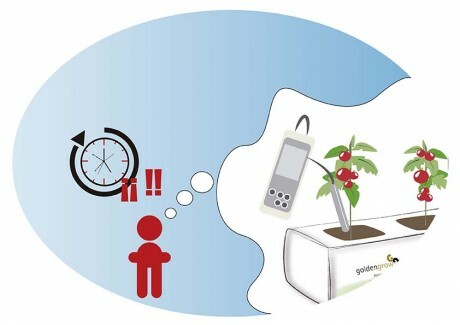 Place the Grow Bag on the surface where it will grow, keeping in mind that the distance between them should be more than 2 centimetres. 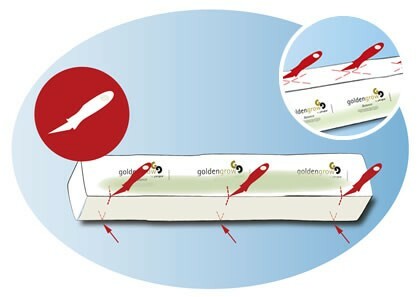 For the content to remain in the correct position in the container, the compressed plate should be centered inside the bag. 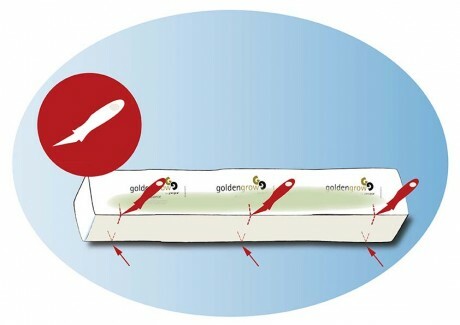 We will know that the text is in place if the printing on the container can be read. Hydrate the Grow Bag placing drippers on top. Apply water at short intervals and wait 10 minutes. The amount of water required per plate would be 75% of the final volume expansion, which is reached after 24 hours. 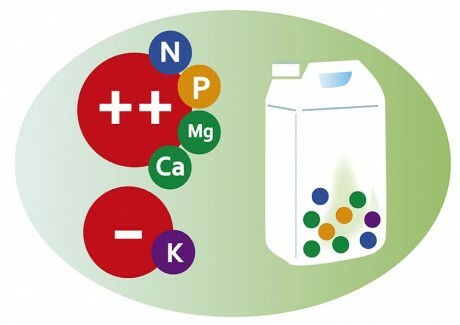 Wash the plates with water only so that the calcium (Ca +2) and magnesium (Mg +2) remain and sodium (Na +) and potassium (K +) disappear. Check the electrical conductivity of drainage water from the plate (outgoing/effluent/outflow water) until obtaining similar values ​​of conductivity than those presented by the irrigation water (water feed). 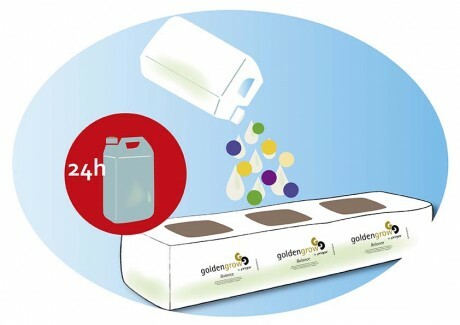 Saturate the substrate with the initial nutrient solution, allow to stand for 24 hours. 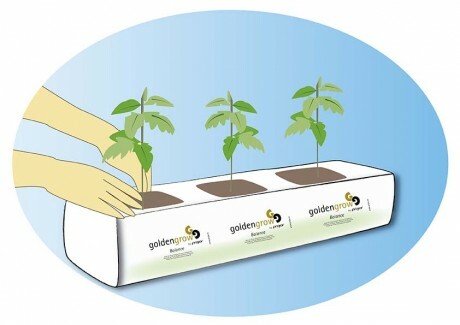 To transplant, insert the plant in the Grow Bag and apply irrigation and nutrients. 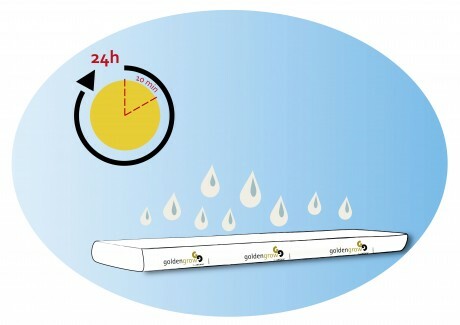 During cultivation ongoing monitoring of the electrical conductivity and pH is necessary, while maintaining adequate levels of drainage to prevent the accumulation of salts in the substrate.